Business cards are still the easiest and fastest way to hand someone your contact info. 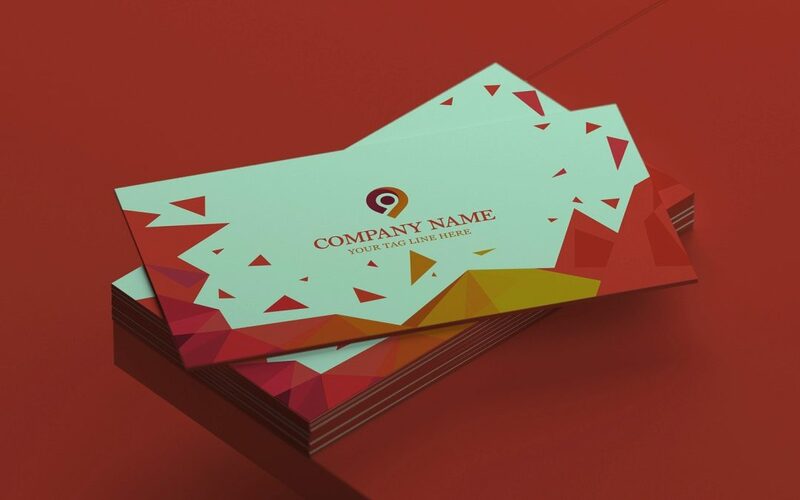 Considered as the face of your company, business cards represent a highly personalized form of marketing. They lend credibility and legitimacy to your business and symbolize professionalism. However, business cards are also easy to lose- stick them in your wallet or put them in your drawer, and chances are you’ll find them whenever you clear all your junk. Moreover, in this competitive business environment, there isn’t time to manually add each business card to your phone’s address book. So, what’s the solution? Through your Smartphone camera and a card reader app, you can digitize your paper contacts within no time saving them from landing up in an allegorical paper graveyard. 1. Define the purpose of the app: Choose an app that serves your purpose best along with cutting the workflow down to a few simple steps. So, if you are looking for speed, accuracy, and reliability; look for an app that can accurately convert your business card into a contact in no time. ScanBizCards (iOS, Android) is a good fit with best-in-class OCR technology converting your card to a contact in less than 30 seconds. In addition, you may edit the auto-populated fields, if required, and can instantly send an intro email and share your VCard with the new contact. 2. Look for the Manual Transcription Feature: Well, it’s difficult for even for the best scanning device to be always 100% accurate, so make sure your app permits you to submit cards for manual transcription when the automatic recognition of details isn’t accurate. It’s a must feature especially for those glossy, differently textured, hard to read cards. After all, a trivial error in the contact name may prove risky or a single incorrect character in an email address can result in an undelivered mail. 3. Check the Languages Supported: In an era of globalization, you’re likely to meet people from different nationalities in the conferences you attend. Make sure your app lets you scan and store contact information in a bunch of languages. ScanBizCards is good choice offering support for 22 languages including popular languages like English, German, French, Russian, Dutch, Italian and Swedish. 4. Look for the Bulk Scan Feature: If you’re routinely dealing with hundreds of business cards, it’s difficult to sort, scan and digitize each and every card. Moreover, the cards keep piling up with each trade fair or conference you attend. A good approach is to look for an app that can scan multiple cards in one shot automatically syncing contact information on the card with your address book or contact manager, saving you both time and effort. 5. Check out App Integrations: Nowadays, a majority of businesses rely on CRM systems to keep track of interactions with their customers and to impel sales growth. This makes it crucial to choose an app that allows you to scan and export cards directly to your CRM. ScanBizCards offers integration with Salesforce and other CRMs along with offering an option to export contacts as a CSV file. Consider the above factors when choosing a business card reader app and you’ll realize that it’ll be much easier to deal with and track all the business cards you receive each day, completely transforming the way you network.